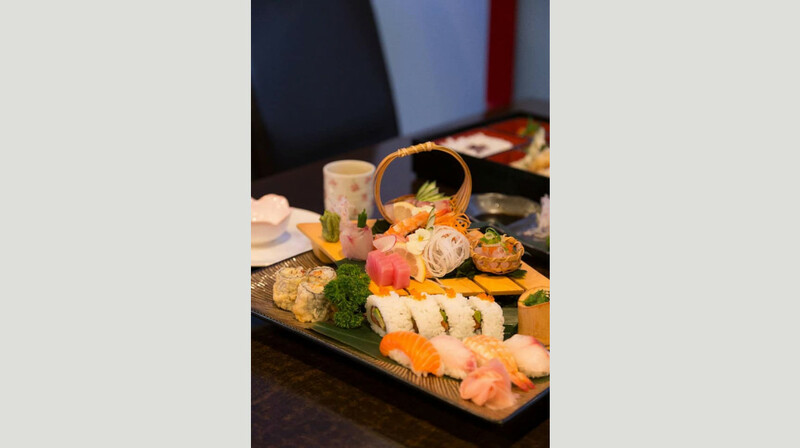 Enjoy fresh Japanese cuisine and a vibrant atmosphere at Takumi! 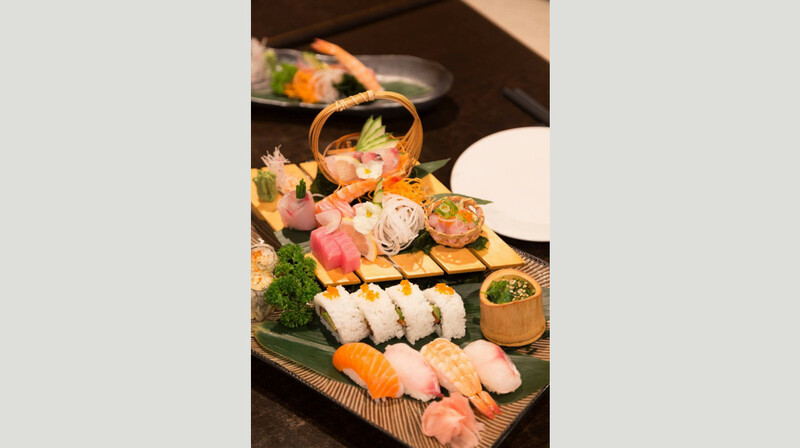 Takumi, meaning ‘artisan’, specialises in fresh Japanese cuisine of uncompromising quality. 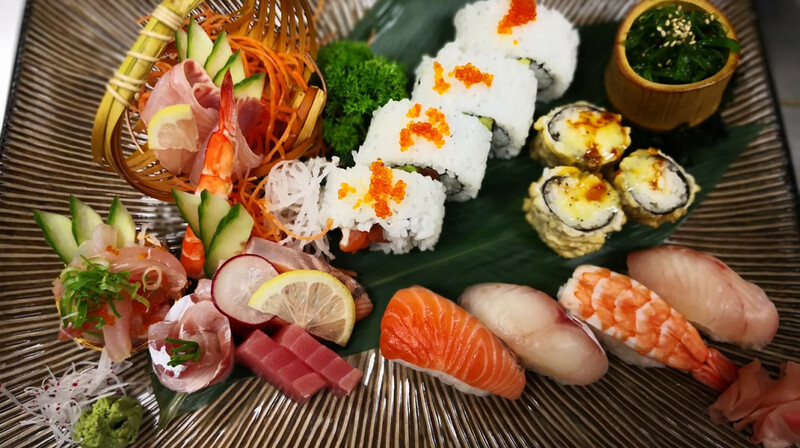 Encompassing the regional and traditional foods of Japan, enjoy the best seasonal produce and ingredients from local and artisan suppliers. 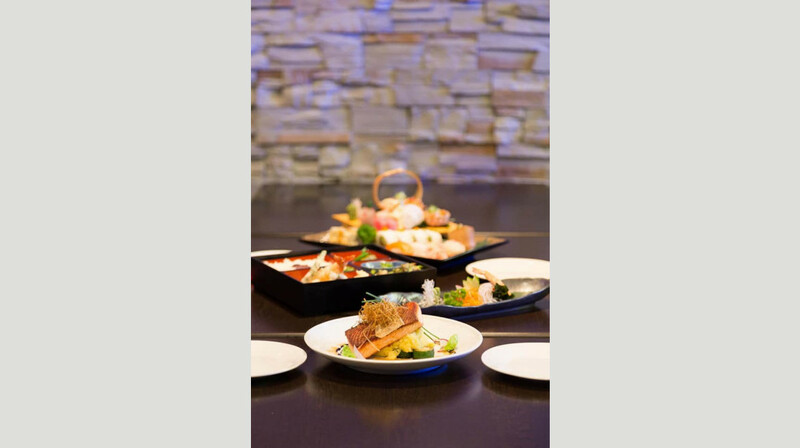 Choose from a wide selection of small dishes, shareable sides, mains and desserts at Takumi. 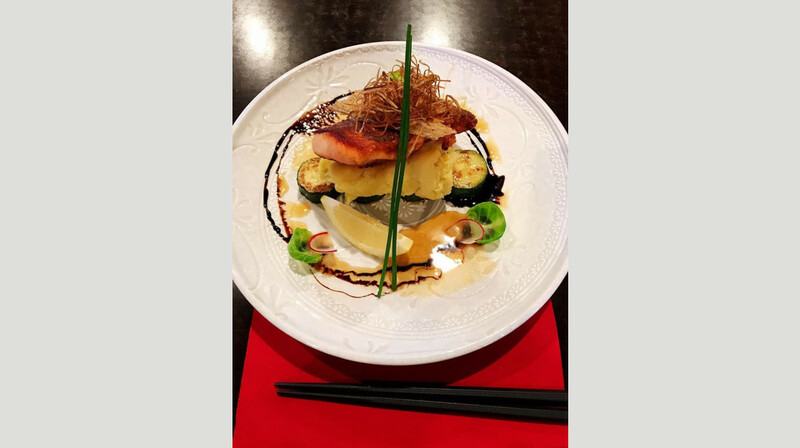 Their menu offers melt-in-the-mouth meats, fried tofu, tempura, rice dishes, miso soups, pickles, and vegetables broths, as well as mixed sushi, sashimi, and local seafood delicacies. 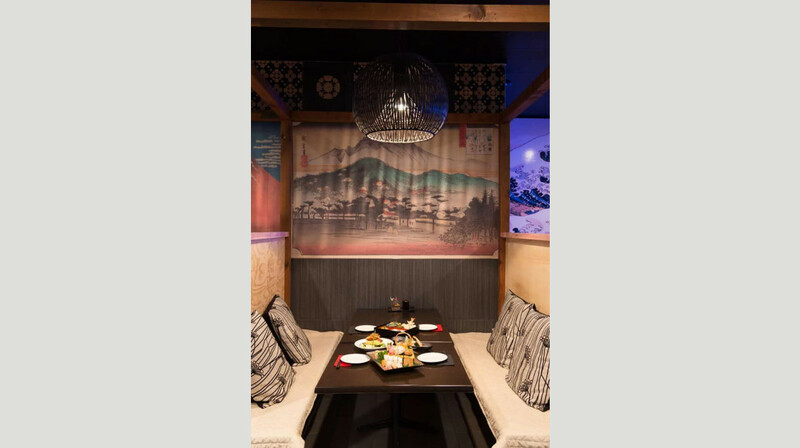 Their bar is well-stocked with local wines, Japanese beers and heartwarming sake to compliment your meal. 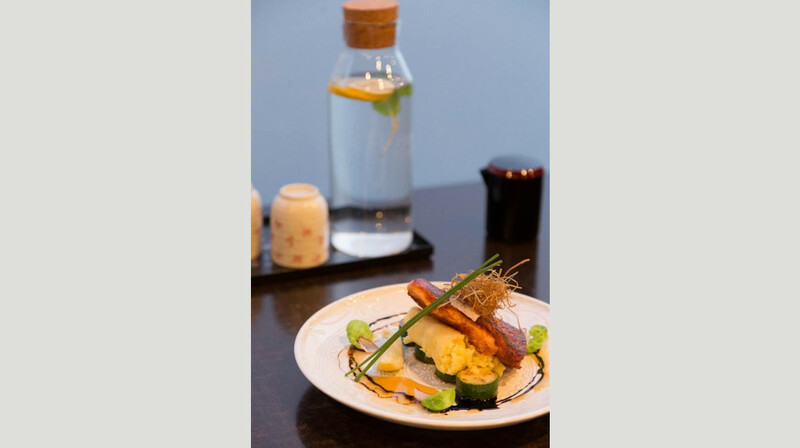 Enjoy a superb dining experience at Takumi, located on Nelson Street, Riccarton. Fresh sushi and beautiful desserts. Friendly customer services. We will be back again. Thank you. Delicious food and excellent service. We'll definitely be back. 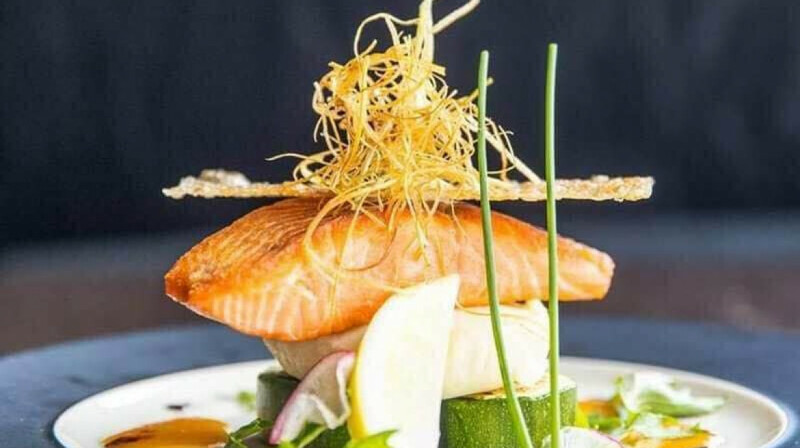 Delicious fresh seafood and meals, super helpful staff -- can't wait to dine in your place again. We felt very welcomed to be there. The waitress was so lovely and helpful. The food was pretty good. Probably a 7 or 8 out of 10. Amazing service from staff! Greeted us with a warm welcome and even helpful when we were choosing what to order. Generous food serving and really tasty! This place is highly recommended! The food is fresh and the service is great! 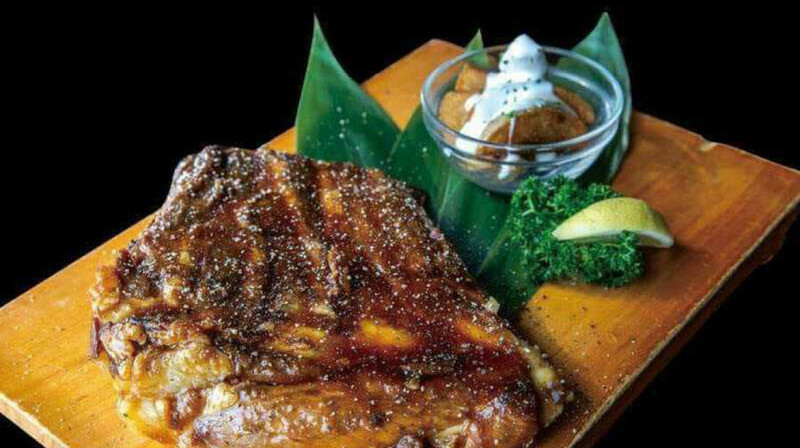 It's a pity that the house special dishes are not part of First table Deal. It is a nice decoration and quiet restaurant. Sashimi is very fresh. And their service is excellent! Very friendly staff, delicious food. We will go again. We had a very pleasant meal at Takumi, great service and a lovely cosy atmosphere, interesting authentic decor and great menu choice. We shared main size sashimi as a starter. 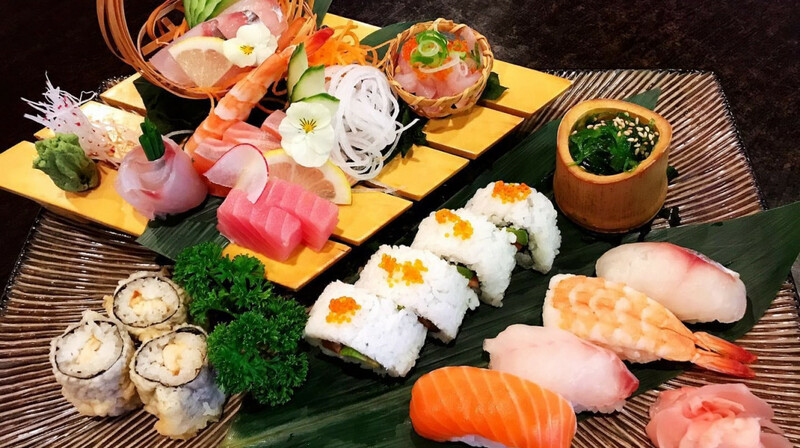 It was big size selection of white fish, salmon, tuna and two prawns, all of very high quality, fish was firm, bright color and nice texture, had no fishy odor, very fresh. Not every Chch Japanese restaurants keep such high standards of sashimi platter. The mains we had were somewhat of smaller size than one can expect, but made out of good ingredients and cooked nicely and beautifully presented. We did not have any dessert as we did not find anything appealing and we both think the dessert menu could be improved. Wow, our dinner at Takumi was so delicious. Our favourite was the sashimi, the fish tasted so fresh and the salmon was amazing. The restaurant looks great inside and the service was lovely. Thanks Takumi, looking forward to coming back! Delicious food but tiny tiny portion sizes that doesn't meet a kiwis appetite. Service was lovely but a bit too fast. We were in and out within 20 minutes having consumed 3 starters and 2 mains between 2 of us and left still hungry. Very welcoming staff . A great menu making for tasty choices. Could not resist the soft shell crab as a starter.. All food was beutifully presented and flavour with every mouthful. Will definately return when next in Christchurch. Hope that not many excluded menu. 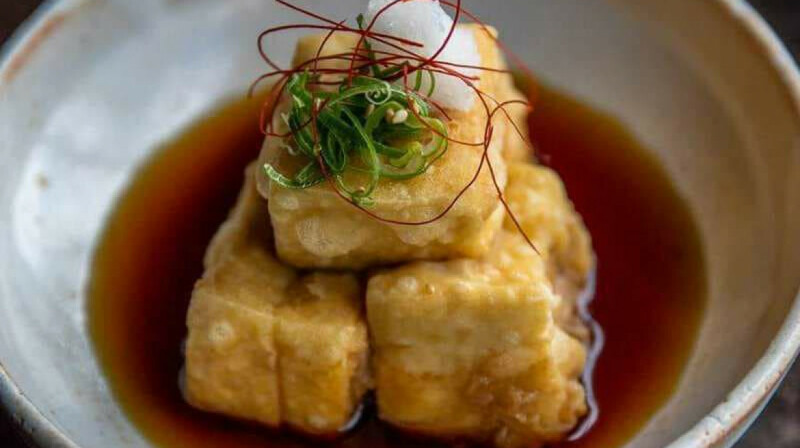 Some dishes was great, like the sashimi was real fresh and delicious, but some tasted nowhere near a Japanese dish, like the agedashi tofu, and the deep fried cheese balls tasted like they were deep fried in the same pot of oil as the fish, all we cold taste was the fishy taste. Overall still a pleasant experience. 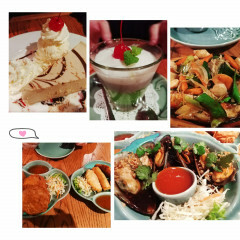 Lovely staffs and wonderful food! The service is good and friendly! A must go Japanese Restaurant in town! Absolutely wonderful lunch! The service was excellent, prompt and friendly. The food was beautifully presented, tasted delicious and the presentation was amazing! It wasn’t very busy at lunchtime so we were spoilt with the attentiveness of the staff. Would love to return for a dinner :) we will be back. Good food, but the interior could get a update. A smell of chemicals/cleaners while dinner. Amazing food and the staff were lovely! Only gripe was that none of the specials were included and it felt like that wrote off half of the menu. The food was excellent, and was the most authentic Japanese food I have had in New Zealand. The servers were very friendly and welcoming. I will be back. We enjoyed our food, very nice and great service. 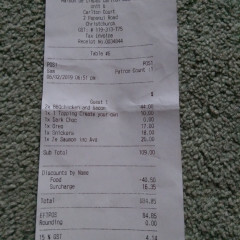 Great food, great service, good value. Will be back. Fantastic food! Everything was great, food and service. Would come again and pay full price! It was a vry nice experience dinning in Takumi. 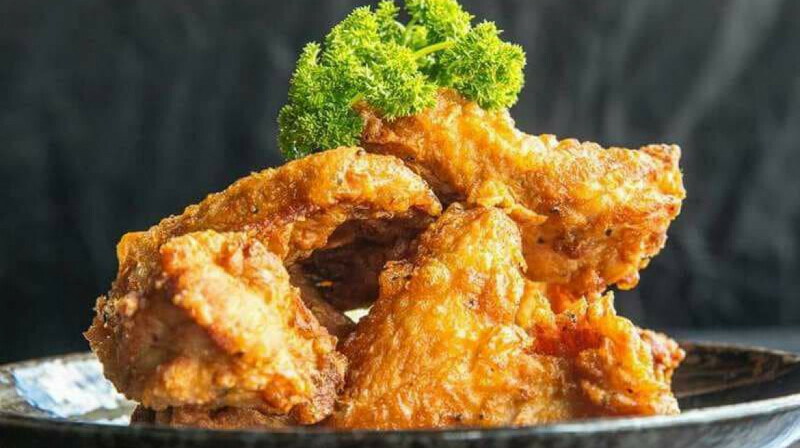 The food is very affordable and delicious. We had sashimi combo, tuna&scallop, skewer combo, and dessert. Services are good and welcoming. The waitress was so nice and considerable. Since I have never tasted sake before, she offered me a small cup of sake to see if I like it first. I would definitely love to come back. 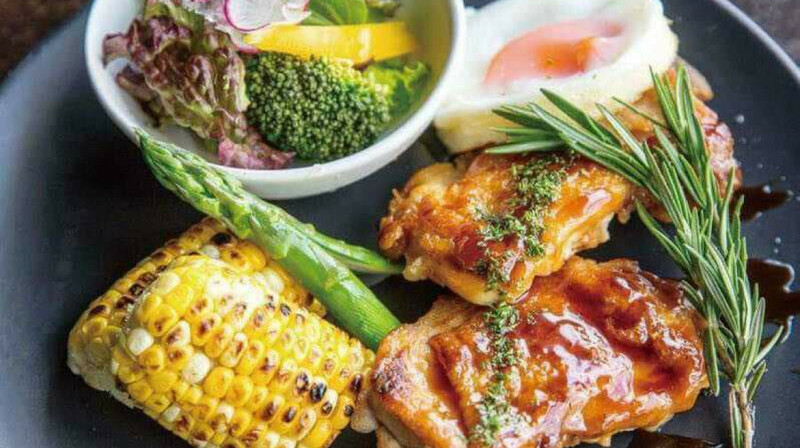 Fresh dishes with artisan presentation, which match the name of this restaurant. Good service made us be welcomed. Staff are lovely and helpful , however I found service was slow . Food was tasty and everyone enjoyed their food . Best eating experience I have had in Christchurch for a long time. 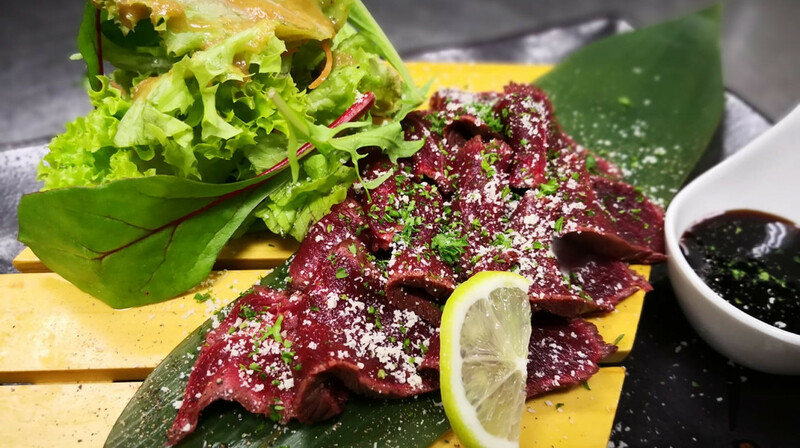 We enjoyed our salmon salad, venison takaki and pork strips very much. The tiramisu dessert was one of the nicest I had in a Japanese restaurant. Would definitely recommend it if anyone has not tried it before. The best Japanese meal we have had in Christchurch in a decade! Our first visit here since they took over from Cookai ... they were good but this was better. Delicious, authentic Japanese food, it was great to be able to try a few different dishes that I have never had before. 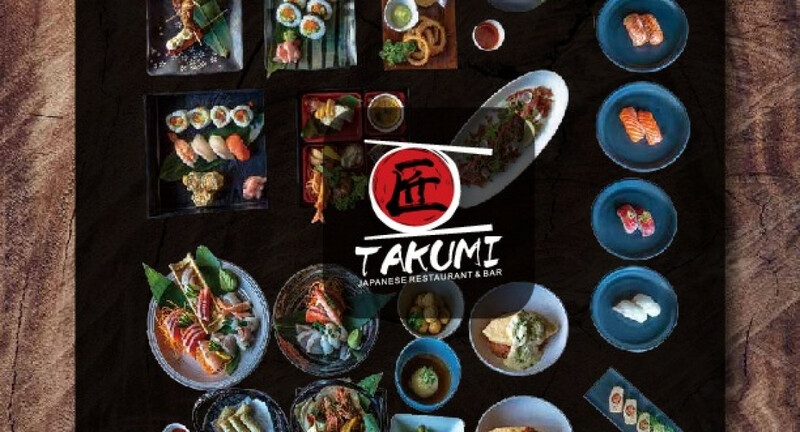 Our first time dining at Takumi was most enjoyable - the staff were very friendly and attentive. The food was delicious and melt in your mouth. We had Cheese balls, Edamame beans with garlic and the Delux Bento lunch box. Pleasant and tidy restaurant. 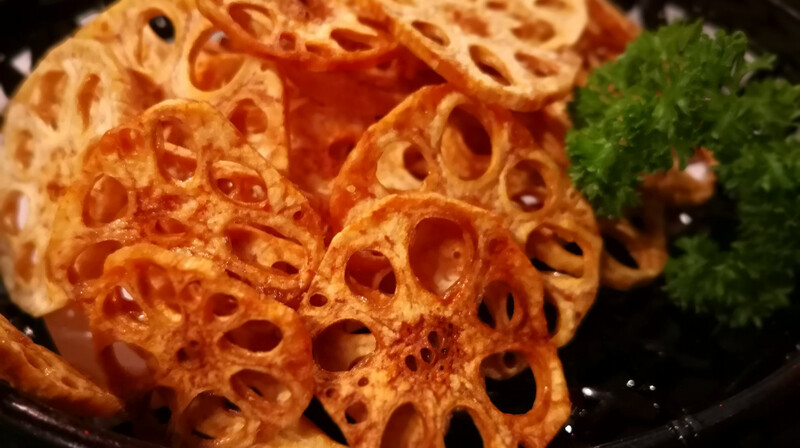 Traditional Japanese menu is very well rounded and complete. However, nothing remarkable, not a spectacular experience in any real regard. But, content enough, and would be happy to be back. Very friendly n great service. We order prawn tempera, coating was a bit too thick. Services was great and friendly. This is a genuine gem of a restaurant! I took my sister and niece to Takumi for their birthday celebration and we were looked after beautifully. Bright smiles welcomed us as we were ushered to our choice of a booth or table. The booths have lovely big cushions to soften the pew type seating and ours felt private within the roomy space. Our server explained which pages were included in the first table offer; we were welcome to order the house specials too, which are still very reasonably priced. The star of our meal was the takoyaki balls which almost melted in our mouths. They were so delicious we requested a second plate. 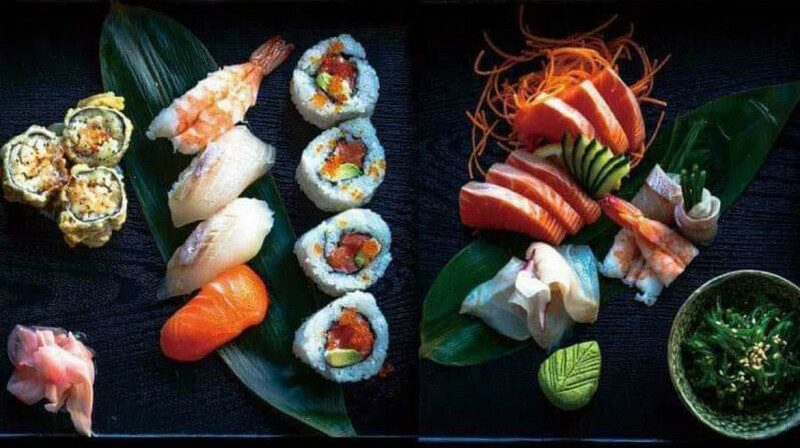 The salmon sashimi was presented simply to let its flavour shine and our sushi rolls were equally fresh and flavourful. This feels like a family business creating and plating beautiful food with love and care. Thank you for treating us to a delightful meal, we'll be back, often!